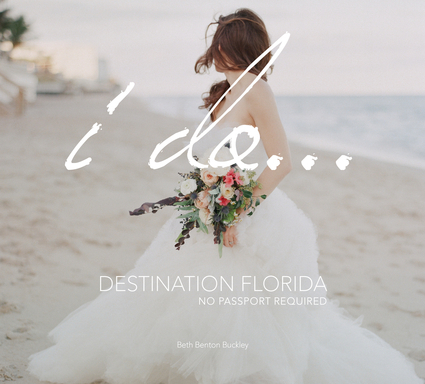 Inviting couples to meet forty of Florida's top wedding artisans, this book offers an inside look at the most gorgeous events as well as the locations that make the state a hotspot for destination weddings. A must for brides-to-be, this book will appeal to those drawn to the regality of an old Florida seaside town and those who appreciate the modern vibe of a more metropolitan area. Adding to this romantic collection is a sprinkling of witty quotes on love, marriage, and preparing for the big day. Some of the contributors include: Earth and Sugar, Flagler Museum, Kathy Peterson Inspired, Lee James Floral Designs, and Stonehouse Events. Beth Buckley has conceptualized, designed, and curated dozens of titles in myriad subjects including: architecture, celebrity event design, hospitality, interior design, travel, and wineries. She lives in Delray Beach, Florida. Within Secrets of My Food Affair, gluten-free expert Nichole Campo shares 40 fabulous recipes that will delight the taste buds and have guests questioning “Are you sure this is really gluten-free?” Stuffed mushrooms, prosciutto-wrapped breadsticks, pierogies, shepherd’s pie, beer-battered onion rings, and brownie trifle are among the scrumptious offerings. Embedded demonstration videos further engage readers as Nichole's vivacious personality brings several recipes to life. Also included is a wealth of information on how to navigate the world of gluten-freedom. Sharing everything from tips on label reading, grocery shopping, and couponing to lesser-known facts about what’s gluten-free, what’s not, and how to know what ingredients really truly contain, Nichole is an invaluable resource. Originally from New York, Nichole now resides in Lake Worth, Florida were she is married and raising two young children. 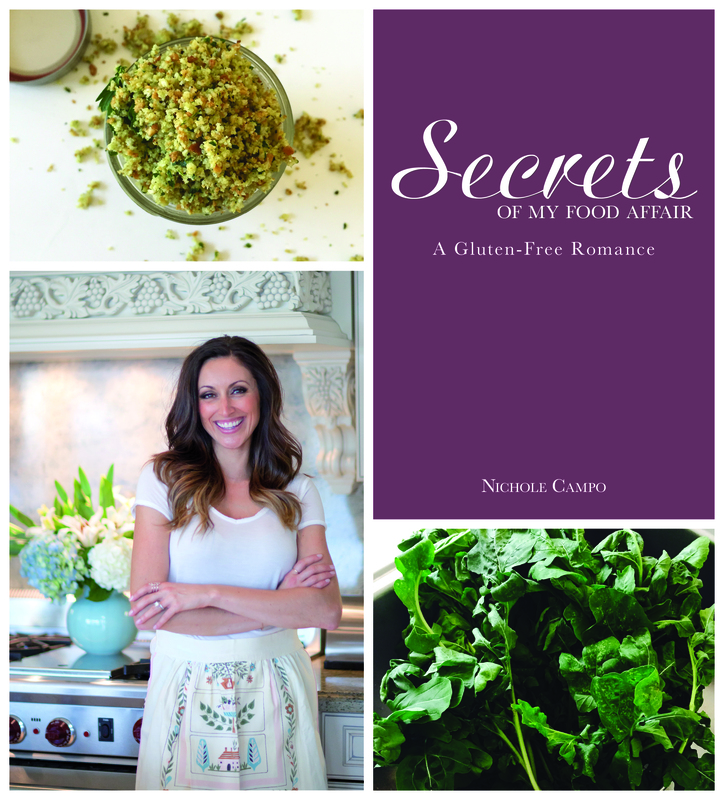 Nichole is a self-trained chef, who's diagnoses of Celiac Disease became her inspiration for this book.